Camela Turrin was recognized for valor, John Raterman for administrative excellence, Matthew Flagler for self-improvement and Alexis Rodgers for community service. The seventh annual Believe 2 Achieve dinner and auction supporting children with disabilities is moving to the Anderson Pavilion. 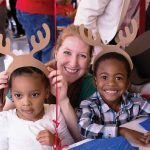 The Rotary Club of Cincinnati marked its longest-standing Christmas tradition with the annual holiday party for students at Roselawn Condon School. 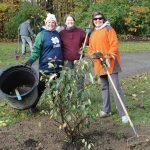 Rotary Club of Cincinnati members wielded picks and shovels at the Camp Allyn campus in Batavia and planted 22 trees on a frosty fall day. 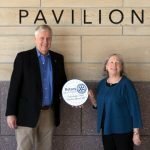 Anyone interested in learning about Rotary Club membership is invited to attend a Prospective Member Happy Hour. 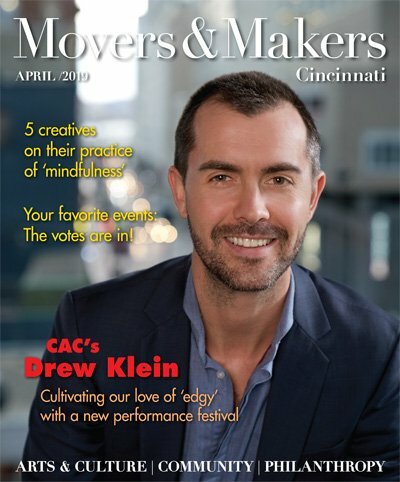 The free event, sponsored by the Rotary Club of Cincinnati, includes drinks and appetizers. 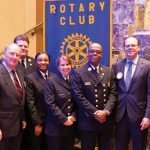 A Cincinnati firefighter who helped pull a teen from a burning apartment building was among six honored by the Rotary Club of Cincinnati. 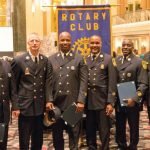 The annual Rotary Awards honor members of the Cincinnati Fire Department for valor, community service, administration and self-improvement. An off-duty deputy who foiled an armed robbery, an expert evidence technician, a jail supervisor who helps rebuild lives and the No. 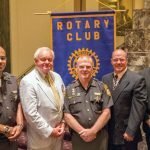 2 officer in the Hamilton County Sheriff’s Office received the 2017 Rotary Club of Cincinnati Sheriff’s Office Awards. It was up, up and away, for the campers at Camp Allyn. 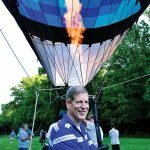 For the 25th year, the Rotary Club and Rotary Foundation of Cincinnati provided free hot air balloon rides for children and adults with disabilities at the camp in Batavia. 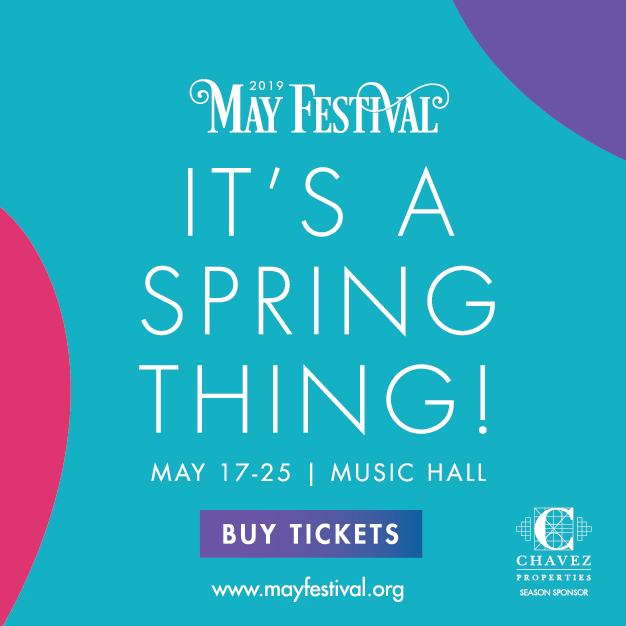 Rotary Club of Cincinnati hosted four high school students for its annual Four Way Test speech contest in the Hall of Mirrors at the Hilton Netherland Plaza. 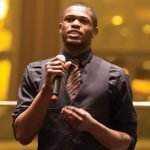 One finalist from each school presented a speech before hundreds of Rotarians.